Film Festival is a festival of different sorts of films. This event is usually accompanied by watching films and awarding their actors and authors. There is a film competition to find out the prize positions (Grand Prix, People’s Choice Award and others). The competition results are qualified by the expert judges. There are many festivals in the world of films. There are many prizes to be awarded. The film festivals are predicted to demonstrate modern films, new trends, and actor’s work. This is the most prestigious festival of A class. It starts at the beginning of February to be the best visiting event in the country. 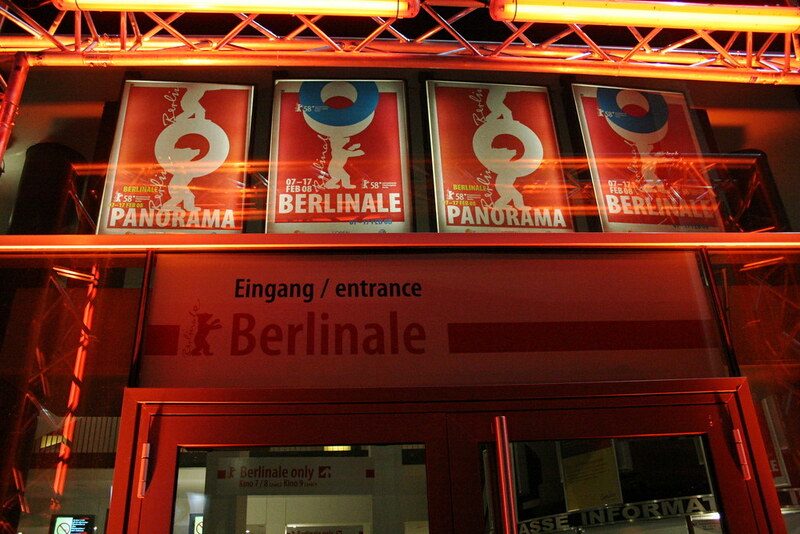 The film competition in Berlin is predicted to give competent support to European film making industry. It is said that political films are also popular. If you are not experienced director, your chances to push up your film are miserable. There is also a huge market in the frame of festival – European Film Market. It is as big as the market in Cannes. 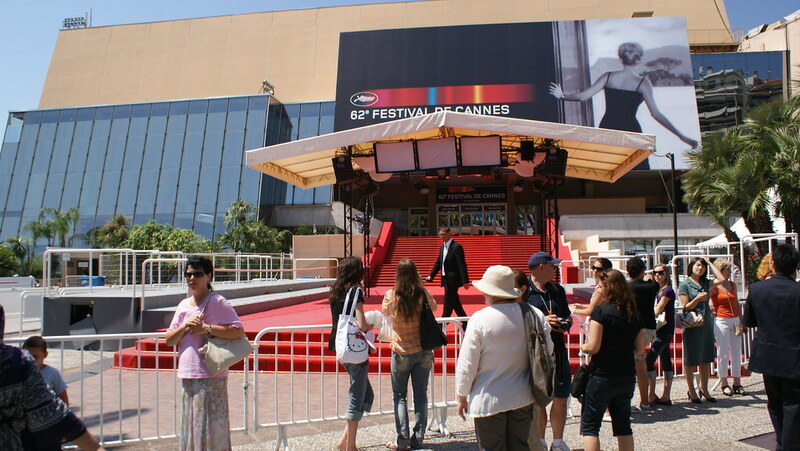 The festival in Cannes is not the oldest, but the most respectable film festival in our planet. It is very difficult to participate. If you are not popular director, you have no chances to take part in the festival with your film, not in the basic program. Of course, the status festival boasts with its own market. More than 10 000 of professionals are representatives of 116 countries. You can see more than 5 000 films. The most of them are the first showing. The biggest film festival in China starts every year in summer. The festival is not old but wide in its program. It consists of international competition of fiction films where jury choses the best film, best scenery, best camera work, director, actor and actress. There is an opportunity to win the Grand-Prix for film production, editing, make-up and other important film components. The program MOBILE SIFF was grown up from the international competition of the students’ short films. It must be the greatest competition for beginners. Now, all kinds of films are able to compete in the film festival. The festival takes place in September. It was founded in 2003. There is a great idea to promote the world peace by means of films. What is peace for you? It is said that peace in not the lack of conflict but the background to solve conflicts with the help of peace measures. The world and people have many differences that are worth of discussion and recognition. GPFF works to connect arts and politics, social and private. The festival program is predicted to speak to the world by means of films. The Global Film festival was chosen as the high rate uncommercial organization. Is it interesting for you? Follow the website or hire a car in Orlando to get to the Winter Park and Garden – the place of festival. The popular Swiss festival is also called alternative Cannes. Of course, the Cannes Festival and Locarno Festival are both prestigious. Both of them are old and respectable. Moreover, they both are the best visiting film festivals in the world. The festival lasts for 11 days to welcome 170 000 of visitors. The main program Concorso internazionale includes the independent auteur films. There is also a competition for debut films – Concorso Cineasti del presente, the competition for films of young authors – Pardi di domain and out of competition film presentations. The festival award is Leopard Statue. The winners get good money about 90 000 francs. There is special program for professionals in Locarno. You can visit the presentations of films and new projects that are at different readiness stages. These projects are interesting for countries that are free from the old cinema traditions and frames. The festival is also interesting for students. They have a great chance to learn cinema, film making, film criticism, documentary film direction. There is nothing better than learning by watching films, getting some criticism and positive, professional opinion or negative feedback. This is the festival, where you can see films from all over the world. It is no surprising but you have a chance to watch films from the popular film directors. Nevertheless, the festival program for debut films is wide and friendly. It is aimed to open new and interesting names. The festival program also includes fresh international fictions and documentary films. It is interesting but festival is still the most hospitable event in the country. It is more than 20 years old. There is also a film market for all participants. You can try to find more information from their website. The oldest film festival was founded under the initiative of Benito Mussolini. It is said but Venice festival is not as popular as it was before. Nevertheless, it is still considered to be the respectable and prominent event, like Berlin and Cannes festivals. There are many reason for thatю First of all, the festival is taken at the Lido island with a big number of hotels. It is not very comfortable to get there and the hotels are not able to place many visitors. Secondly, the festival infrastructure is slowly developing. Thirdly, Venice festival starts at the end of august to meet the next important event – festival in Toronto that is more popular and attractive for professionals. It is also important to consider that Venice market in frame of festival is smaller than in somewhere else. Nevertheless, the most of film directors are still dreaming to participate. They want to be participants of the festival main program. The festival opens new horizons for newcomers: the Horizon competitive program, short films. This is the big success for young film directors to start up and tell about their work, their team, creativeness and big problems or beauties that they are going to solve by means of cinema.